Recently an intimate reception was held at The Christ Hospital to recognize the families of The Frank and Margo Homan Family Foundation and Harold C. Schott Foundation for their endowment gifts to the hospital’s Heart and Vascular Program. The reception brought close friends and relatives of the two foundations together, along with hospital board members and staff, to celebrate the families’ generosity and impact on the Heart and Vascular Program. Chip Homan of The Frank and Margo Homan Family Foundation and Tom Hiltz of the Harold C. Schott Foundation gave touching speeches at the event, attributing their gifts to Dr. Dean J. Kereiakes, Medical Director of the Heart and Vascular Center and Executive Director of the Carl and Edyth Lindner Center for Research and Education at The Christ Hospital. 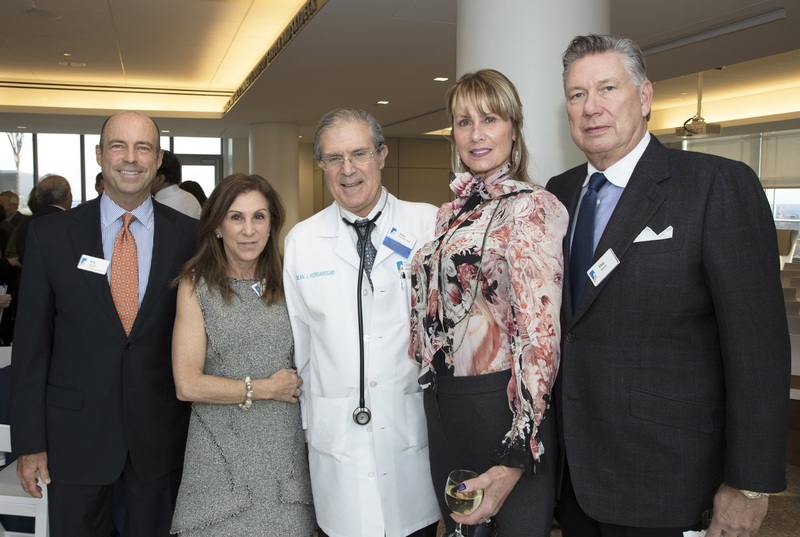 Inspired by Dr. Kereiakes’s passion and vision for accessible heart care, the families have each given $2 million to establish endowed chairs in the program. 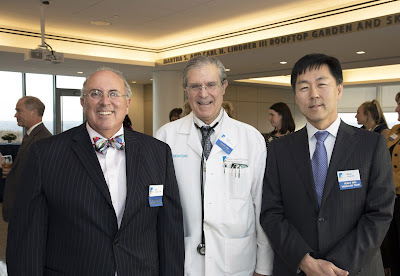 Dr. Eugene S. Chung (Hyde Park) has been named as The Frank and Margo Homan Endowed Chair for Heart Failure, and Dr. Ian J. Sarembock has been named as The Harold C. Schott Foundation Endowed Chair for Structural Heart. 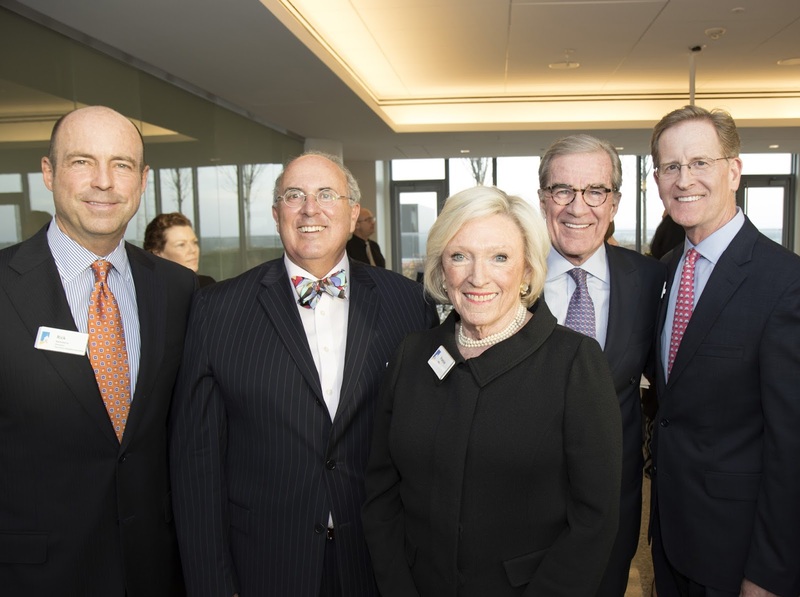 The endowments will enable the doctors to conduct heart failure and structural heart research, including new clinical trials, as well as develop and enhance programs in heart failure, valve, and structural heart care.